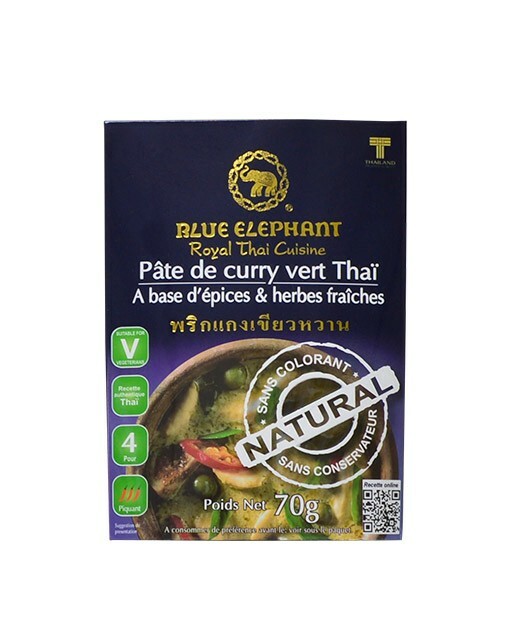 Lemongrass 25%, 21% chilli, shallot 19%, 15% garlic, salt, galangal 6%, 2,5% shrimp paste (shrimp, salt), fruit peel of the lemon, pepper, preservative (E 211). 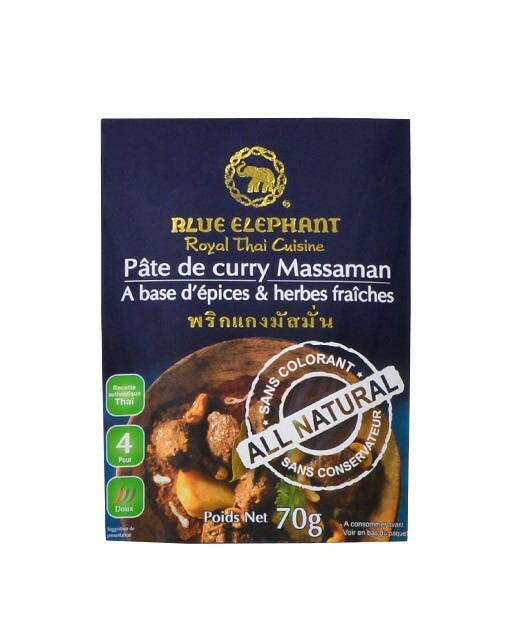 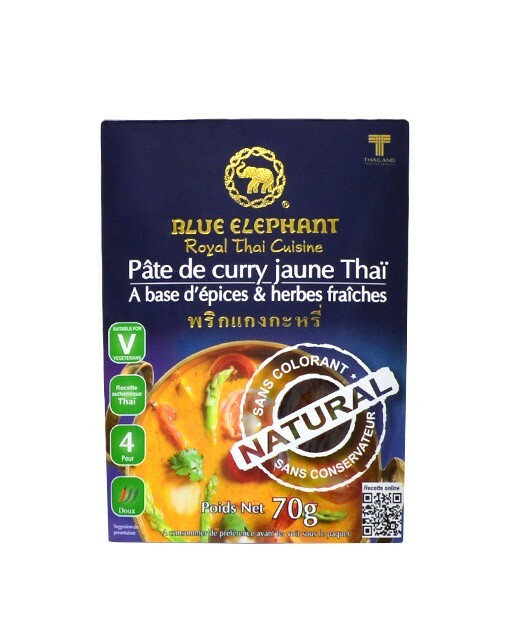 To let express all the flavors of red curry paste, fry this latter in hot oil for 3 minutes before adding the other ingredients. 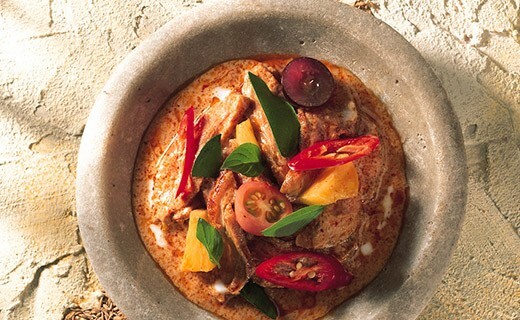 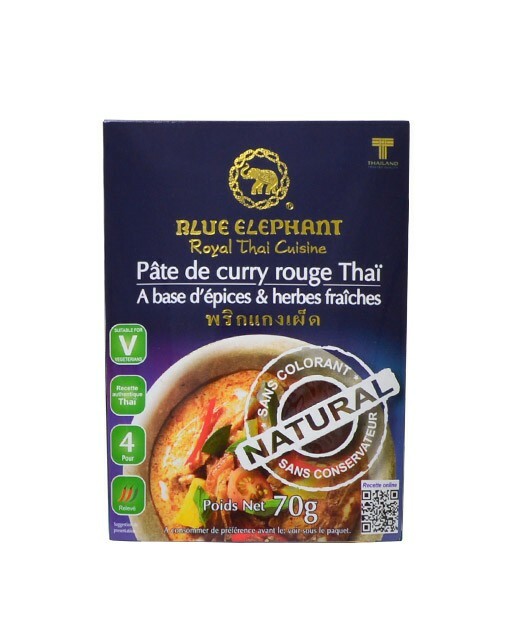 The red curry is perfect with duck, chicken, beef and shrimp.